Aerospace Aluminium | Metal Web | UK metals stockholder and processor. metalweb supply a number of aerospace companies across the supply chain from OEMs through to primes and second tier sub-contractors. Our existing customer approvals include a number of major providers. 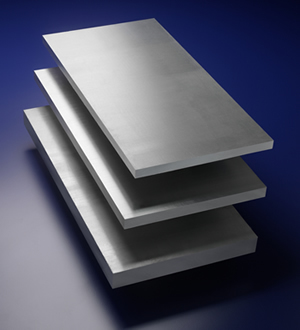 Other AMS grades of both 2000 series and 7000 series aluminium are available directly from our parent company ‘Reliance Steel & Aluminum’ group stock. In addition, metalweb has access via Reliance to all of the major aerospace aluminium material mill providers. This includes priority access to supply deliveries and production pricing. As a group Reliance are the world’s largest stockist of aerospace grade material.